You sit back and relax, and we’ll take care of the rest! High Energy DJ/MCs, Interactive Party Pumpers, Lighting, Photo Booths & More! 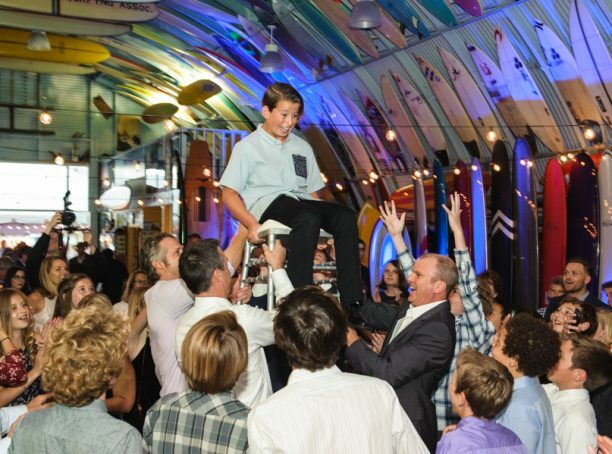 Bar and Bat Mitzvah parties have been our passion and specialty for the last 12 years – you will not find anyone more dedicated to making your simcha a spectacular and memorable celebration!